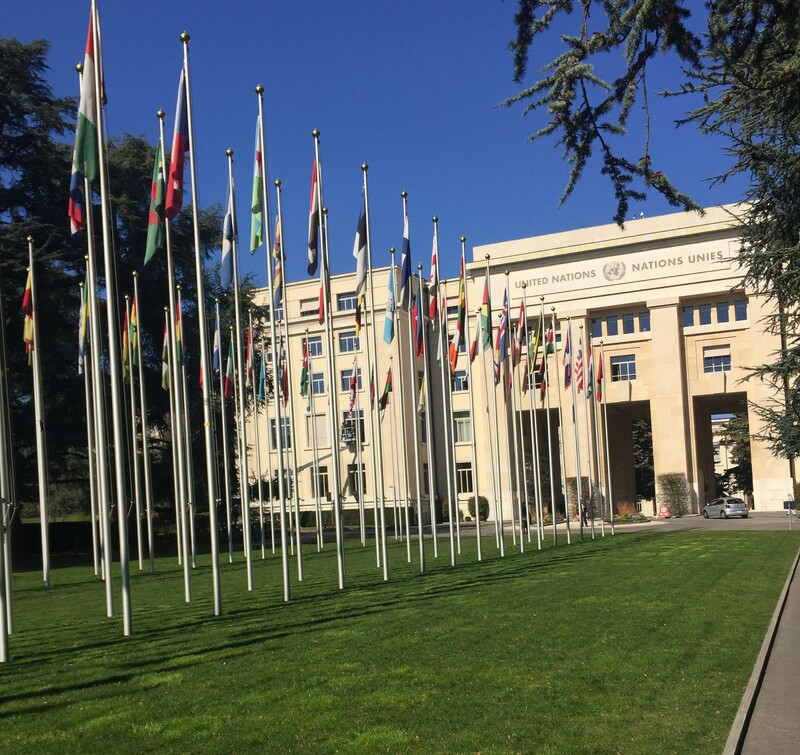 The 40th session of the Human Rights Council in Geneva adopted the Universal Periodic Review outcomes of Saudi Arabia, Senegal, the Congo, Nigeria, the Central African Republic, Monaco, Mexico, Mauritius, Jordan, Malaysia, Belize, Chad, China, and Malta. The Council also fielded a general debate on the Universal Periodic Review mechanism and a debate of the mitigation and countering of rising populism and extreme supremacist ideologies. CCIG members where active in delivering oral statements under the item 6. Among them, Edmund Rice International gave an oral statement during the UPR outcome for Nigeria, raising concerns about internal displacements within the Country and the consequences of violent clashed on women and children. They called upon the Government of Nigeria to adopt a comprehensive security strategy across the country, enforce the Child Rights Act and improve education in rural communities. 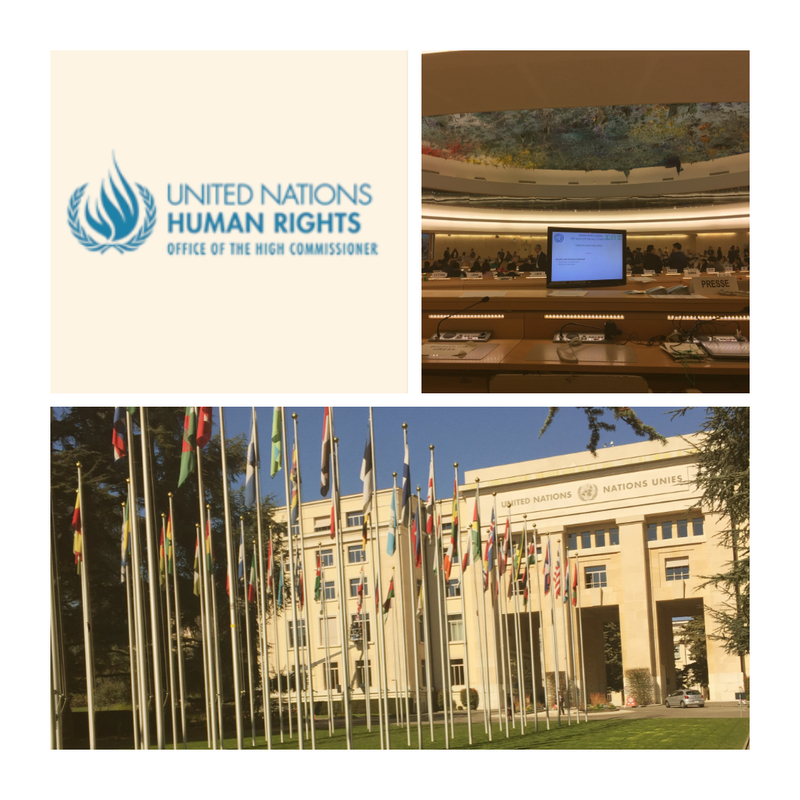 VIDES Internazionale and the IIMA Human Rights Office delivered a joint oral statement during the UPR outcome for Mexico. VIDES and IIMA raised concerns about children’s and women’s rights. They called upon the Government of Mexico to continue reviewing their legal framework in order to be in accordance with human rights obligations, to protect against the exploitation of children, promote quality universal education, and raise awareness of women’s rights. The general debate on the Universal Periodic Review mechanism and a debate of the mitigation and countering of rising populism and extreme supremacist ideologies featured a discussion by panelists Ms. Sithembile Nombali Mbete (South Africa), Mr. Pedro Marcelo Mouratain (Argentina), Mr. Rafal Pankowski (Philippines), and Ms. Irene Santiago (Philippines). Member and observer states emphasized the need to combat misogyny, racial discrimination, censorship, and islamophobia. The Human Rights Council will reconvene for its 41st session from the 24th of June to the 12th of July. 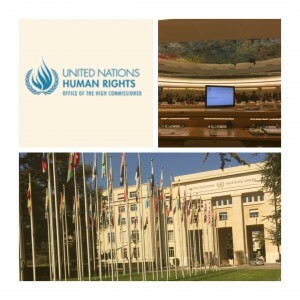 No Comments to "United Nations Human Rights Council adopts Universal Periodic Review Outcomes"